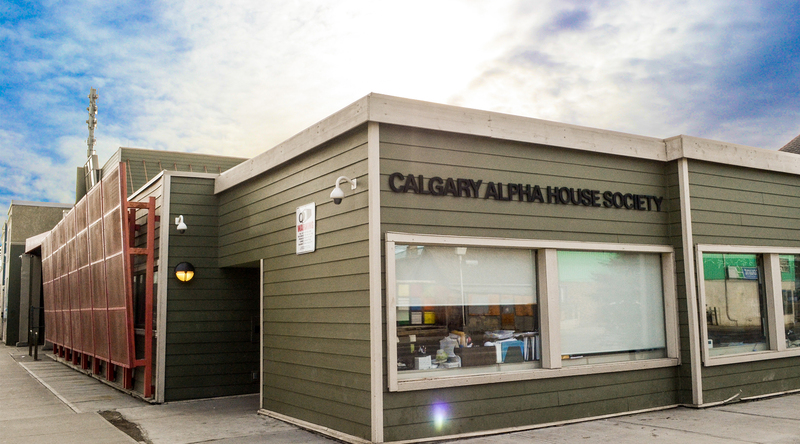 The Calgary Alpha House Society is a non-profit, charitable agency that provides safe and caring environments for individuals whose lives are affected by alcohol and other drug dependencies. Alpha House was established in 1981 as a place of safety for men and women who are struggling with addictions, as well as mental and physical health issues. Our continuum of programs helps connect these individuals with multiple levels of support such as outreach programs, a shelter program, a detox program, and a housing program with case management support. The volunteer program includes both corporate and individual support. Thank you to Tom Jackson and his wonderful crew for a very special concert on Nov 26, 2018 from all of us at Alpha House. Services at Alpha House are consistently delivered from a social model that respects the clients’ right to self-determination as they address the impact of alcoholism and addiction in their lives. We strive to develop relationships of trust with our clients, working on client-identified issues from withdrawal management to mental health concerns, and from treatment to housing needs. We seek to provide hope through direct service and the promotion of well-being. 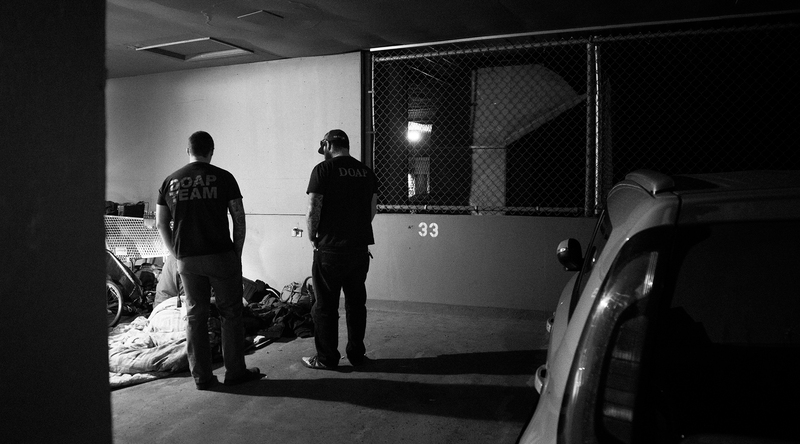 The Downtown Outreach Addictions Partnership (DOAP) Team operates 24/7 in the community. The Encampment Team works with rough sleepers and does housing intake for the our housing programs. The Shelter at Alpha House is open 24 hours, seven days a week and clients are welcome at any time of the day or night. The Alpha House Shelter is a recovery centre for intoxicated clients and it offers clients connections to the Detox Centre, our housing programs, addiction treatment, and recovery referral. The Shelter also maintains a health clinic and onsite referral to the DOAP (Outreach) and Encampment Teams. Our Alpha House Detox Program provides an environment for the safe withdrawal from alcohol and other drug addictions. We have 20 detox dorm beds for men, and 10 for women. The Detox Program also provides 12 transitional dorm beds for individuals who are transitioning from homelessness, are seeking treatment, and are in need of an extended stay. The accredited housing program focuses on housing women and men who are experiencing addiction and chronic homelessness. Since inception, our Housing Program has housed over 500 clients.